The floor plan is available. 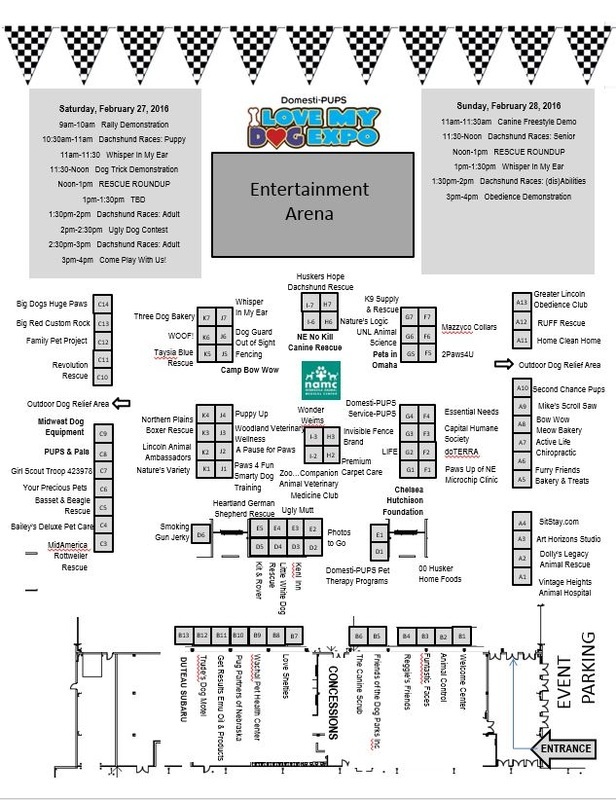 If you are interested in checking out your booth location, please click on the image for a pdf version. Click this link to share the event info with your staff and volunteers. If you need a promotional flyer, click here. QUESTIONS? Email us at info@domesti-pups.org.